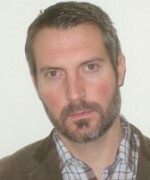 Stephen Evans, a veteran diplomat who has served in Vietnam and Afghanistan, is the British High Commissioner to Bangladesh. 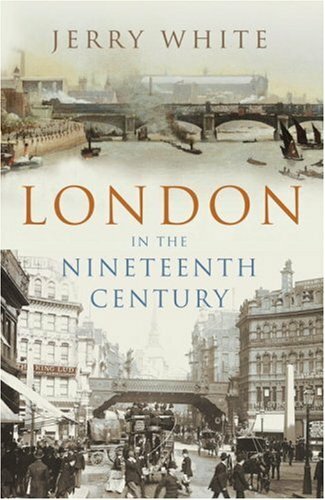 Let’s begin with Jerry White’s London in the Nineteenth Century. Why do you recommend it? If you live in London, have visited London or love London, you have to read this book. White borrows a quotation from William Blake, who characterised the place as a ‘human awful wonder of God’, and gives a gripping account of London’s exponential growth between 1815 and 1900. He looks not only at the city’s physical expansion but also its social and political development, and charts the progression from it being a relatively small city, in which the mob often held sway, to a comparatively modern metropolis controlled by democratic institutions. 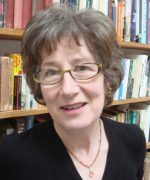 The London White describes was a city of groups at odds with one another – the rich and poor, the advantaged and the disadvantaged. 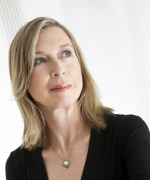 White explains what it was like to be a Londoner in the 19th century, whether a prominent city elder, a young boy in a workhouse, a middle-class bureaucrat or one of the 100,000 scavengers. What fascinates me is the parallels that can be drawn between the London of the 19th century and 21st century Dhaka, the capital of Bangladesh, where I currently live and work. Tell us about The Ghost Map by Steven Johnson. This holds a similar fascination for me. 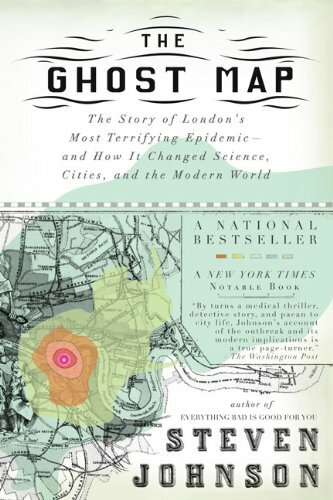 Johnson looks at London during a specific moment in time, August 1854, and focuses on a particular incident, an outbreak of cholera in Soho, in Central London. Cholera was then all too common. What made this outbreak significant was that it was observed by two people – Henry Whitehead, a Church of England priest, and a prominent doctor called John Snow. Between them, they deduced that cholera was a water-borne illness – not one transmitted through air as had hitherto been believed. With the cause established, steps could be taken to eradicate the disease by dealing with water pollution. 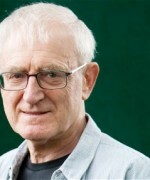 Like White, Johnson describes London in organic terms, drawing linkages between environment, bacteria, people and events. And, like White, he describes matters that have a resonance for those who know Dhaka well. It was here, at the International Centre for Diarrhoeal Disease Research, half a century ago, that they perfected oral rehydration salts as the best method of treating cholera. The disease still afflicts Dhaka’s slums, but survival rates are encouragingly high. 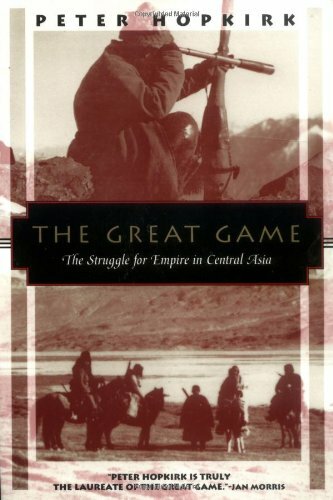 The Great Game by Peter Hopkirk. This takes me away from London and cholera to Afghanistan, the North West Frontier and Central Asia. 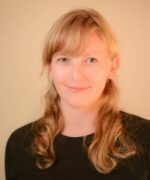 Hopkirk’s Great Game is a history of the game of exploration and espionage played out by representatives of Britain and Russia in the 19th century. At the time, Britain controlled India, and Russia was expanding beyond the Urals, eastwards into Siberia and southeastwards into Central Asia. In Delhi and London there were fears that the Russians would map the passes through Afghanistan and plan an invasion of British India. And the Russians would have had similar concerns that the British would enter Central Asia. It was a ‘game’, but a potentially deadly one. Would you say that the Great Game continues today? Yes. I first went to Afghanistan in 1987, when the Russians were still there. I subsequently spent time in Taliban-controlled Kabul and visited the front lines, with the Hindu Kush mountains rising in the background and with the Taliban and the anti-Taliban resistance exchanging artillery fire. The outcome of the conflict was being watched by the Americans, Russians and others. And in his Afghan hideaway, Osama Bin Laden was plotting 9/11. As far as I was concerned, that was the ‘Great Game’. Next, you’ve chosen Rudyard Kipling’s Kim. 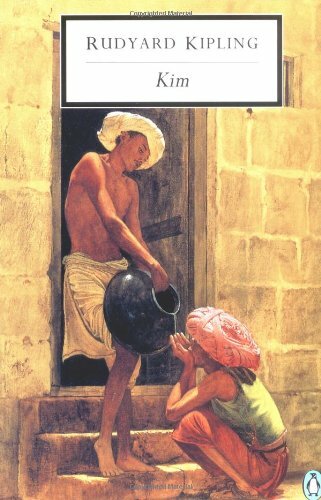 This is the fictionalised account of the Great Game, telling the story of an Anglo-Indian boy who is recruited by British spy masters in India during the latter part of the 19th century. But the book adds up to far more than that. Kim’s nickname is ‘little friend of all the world’, because he straddles Western and Indian cultures. 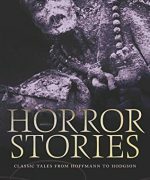 The book is a sympathetic and sensitive attempt, by an Englishman who knew India very well, to portray this extraordinary land and its complex society. Perhaps the most impressive and moving character is a Tibetan lama who takes Kim on a mystical pilgrimage. Interestingly, although Kipling is seen by many now as an arch-imperialist (and he was, in some ways), his sympathies for India and Indian people are very real. A lot of Indians, long after independence, still regard Kim as a truly great book about their country. 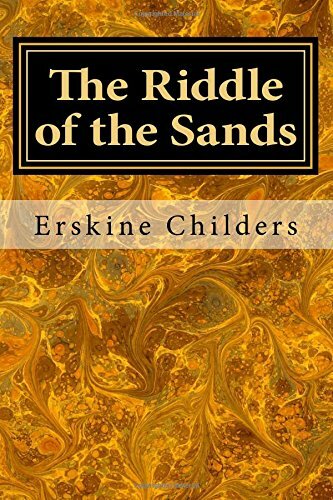 We come to your final choice, The Riddle of the Sands by Erskine Childers. It’s the Great Game again, but this time it is played out in a small sailing boat on the Frisian Coast in Germany around 1900. It is a marvellous read and it was written by an extraordinary man. Erskine Childers went to Trinity College, Cambridge, became a civil servant, joined the Royal Navy in the First World War, supported Irish independence, smuggled arms into Ireland, and was shot during the Irish Civil War by an Irish firing squad. His son became the president of Ireland. However this book has nothing to do with Ireland. 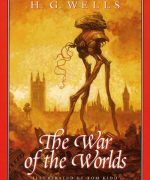 Rather it is a fictional account of a German plan to mount a surprise invasion of Britain. The plot is uncovered by two young Englishman on a sailing holiday. It’s a great spy story and a classic description of sailing small boats. I first read it when I was in the army in Germany during the 1970s. I’ve always kept a copy – this is my tenth because I keep giving it away to friends.